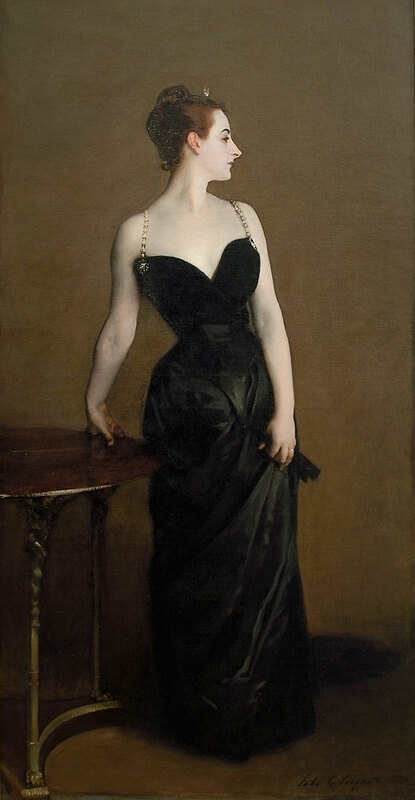 John Singer Sargent, Madame X (Madame Pierre Gautreau), 1883-84. Oil on canvas. 82 x 43 inches. The Metropolitan Museum of Art.